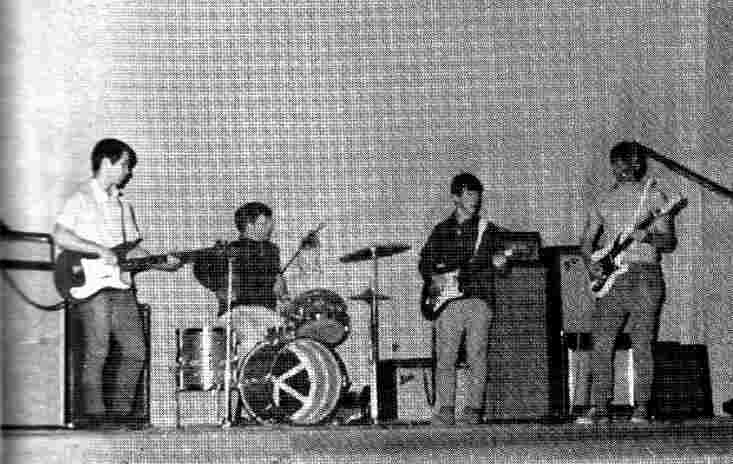 Colin formed a band in 1969 with Shattered Remains members Jim LeClair and Gord Higo, along with school friend, guitarist Art Kyllonen. This new band was named "The Plastic Rat Blues Band". 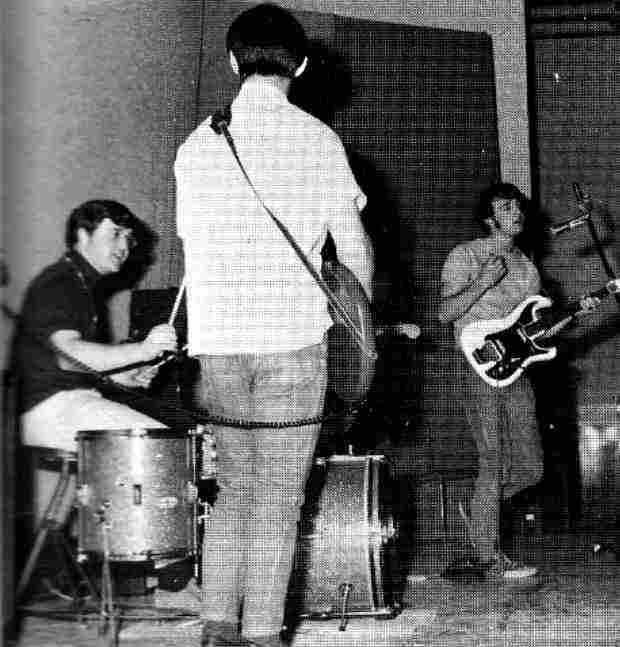 After a few gigs, Jim left the group, which was now a trio with Art becoming lead guitarist. Once Jim had left the band, Colin, Gord and Art settled on a new name in 1973, SPARKLING APPLE.